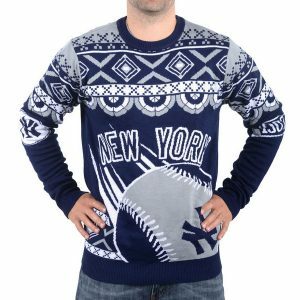 The weather outside might be cold and frightful, but that doesn't mean your tree trimmings can't be delightful! 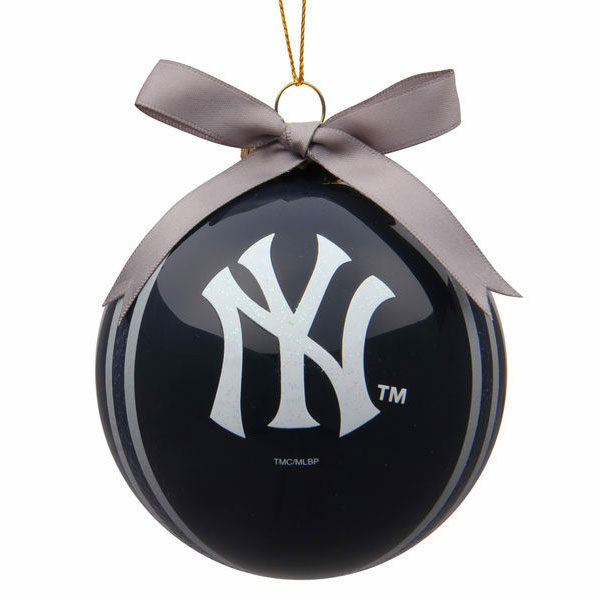 Let friends and family know who you support this season with this New York Yankees 4″ striped ball ornament. 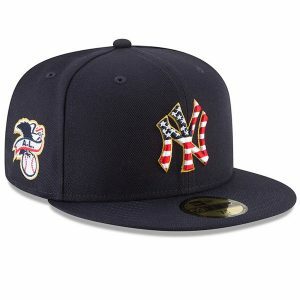 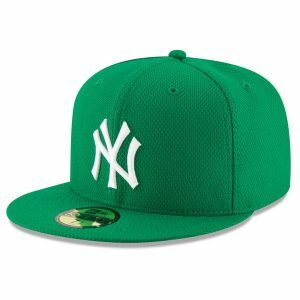 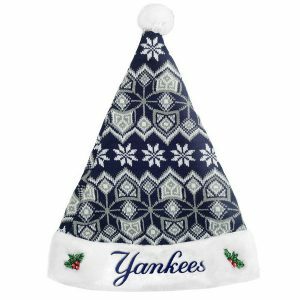 It's guaranteed to look great nestled among you fir's green branches with its stunning New York Yankees logo.